Madagascar Spices is a vanilla plantation and producer in Andapa with a processing facility in Sambava. 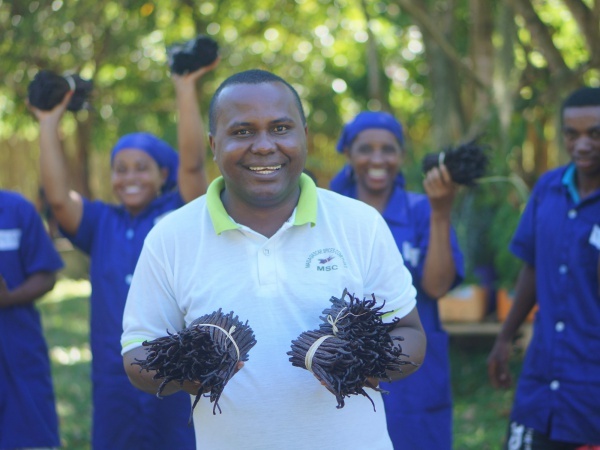 While the company was started by Dylan Randriamihaja in 2015 and began exporting directly to Europe, USA and Canada in the same year, his family has been farming and producing high-quality vanilla beans for sale via local distributors and exporters since 1947. Dylan's grandfather, Toto, was the first in his family working on vanilla plantations, supplying French traders. Dylan's father, Venja, continued supplying French traders. Shortly after Madagascar's independence in 1960, the vanilla trade became dominated by Chinese immigrants who had previously worked on French-owned plantations. The Chinese became buyers and exporters of vanilla and were Venja's newfound customers. Venja's wife, Bavy, took care of hand-pollinating the vanilla orchids at their family-owned plantation 15km northwest of Andapa. 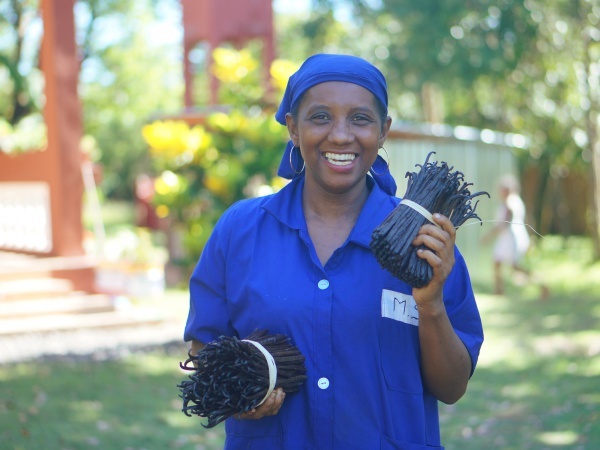 Today, with Dylan having stepped into the business as the 3rd generation of vanilla producers, Madagascar Spices cultivates, processes and exports vanilla directly to its customers. From a young age of 15, Dylan literary followed his parents' footsteps to the vanilla plantation on a daily basis. He is one of 10 children and the only son in the family to have continued his passion for vanilla in his professional life. The three hectares plantation located close to Andapa has about 9,000 plants which produce maximum ten tons of mainly Bourbon and Tahiti vanilla each year. Additionally, some Pompona as well as some Mangitry Ampotony is grown, but which is not intended as a premium export product as it has a lower vanillin content. In 2015, Dylan started a farmers cooperative. 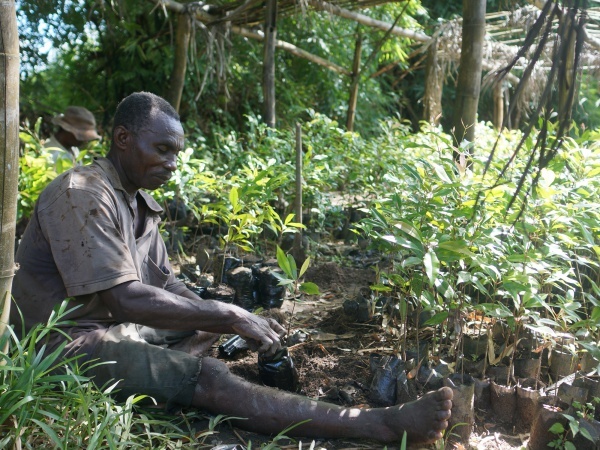 The cooperative provides agricultural training and equipment to its members, such as flashlights, boots, machetes and raincoats when needed. 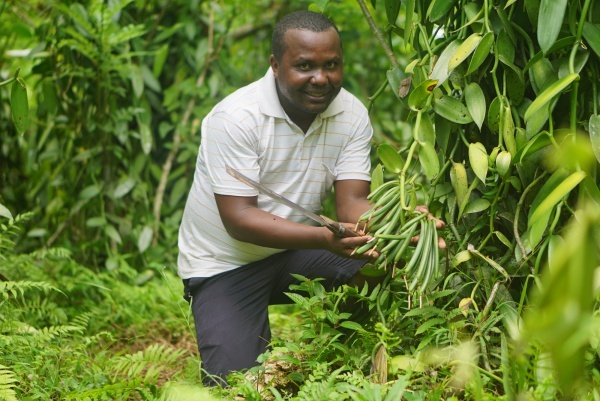 Through education and support, the objective is to help its member farmers grow the highest quality gourmet vanilla. As of 2017, there are four member families with eight individual farmers each. In total, 32 farmers located in areas stretching from and around Andapa to Sambava are part of the cooperative. 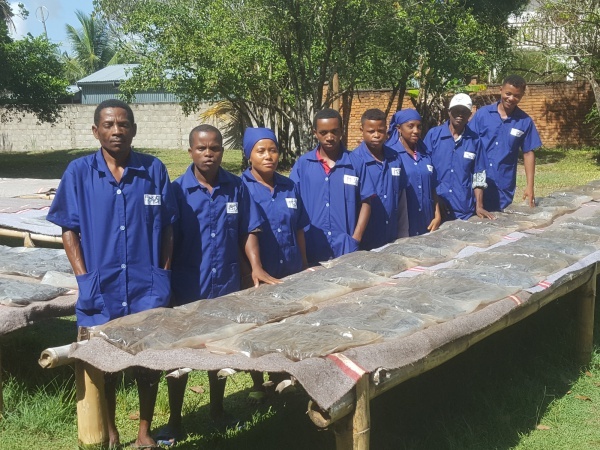 During the vanilla processing season from June until September, Madagascar Spices has 10 staff members in Andapa and 25 in Sambava. Madagascar Spices respects the official opening campaigns. The processing, or so-called curing process of each vanilla pod, takes approximately three months. This includes cooking the pods to retain the aroma for longer, drying, sorting and packaging. The vanilla is then ready for export. Madagascar Spices takes great pride in their end-products that is achieved through the highly laborious process from hand-pollination to packaging. 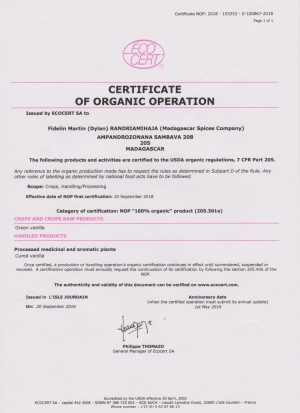 Additionally, their products are 100% organic with no use of artificial fertilisers. 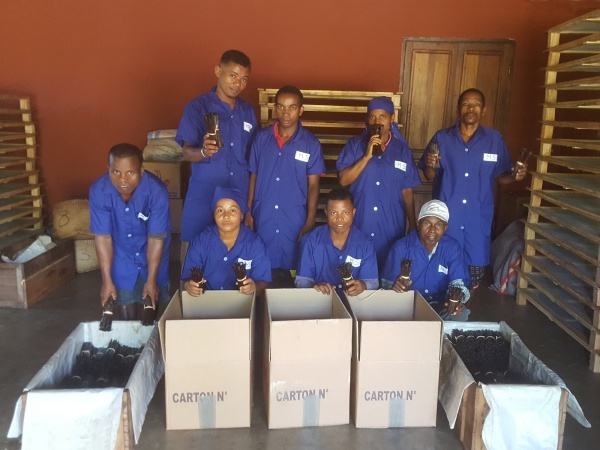 To contribute towards Madagascar's fragile ecosystem, Madagascar Spices supports a local tree nursery by regularly investing parts of its profits into a reforestation project. The company accepts small and large orders with the smallest shipment being 2kg, which can be sent worldwide by DHL or FedEx. This page was last modified on 14 January 2019, at 16:53.